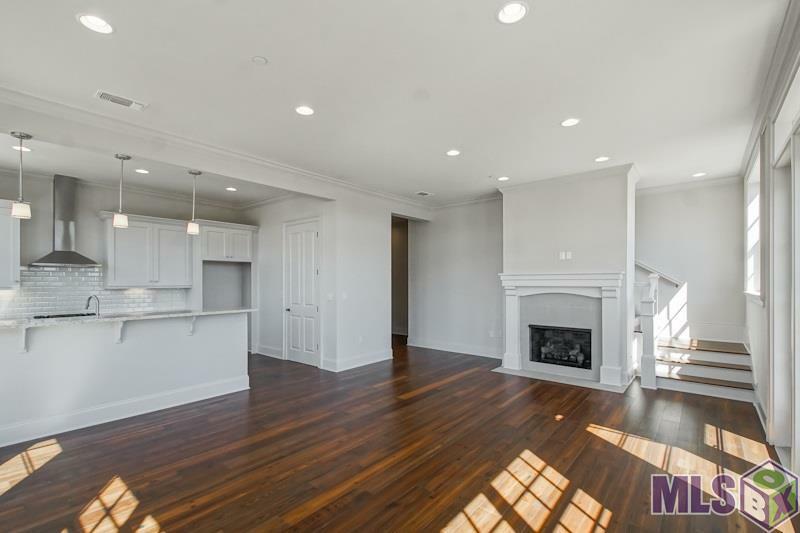 Beautiful 2 story condo with a wrap around balcony overlooking the plaza in the Village at Willow Grove! 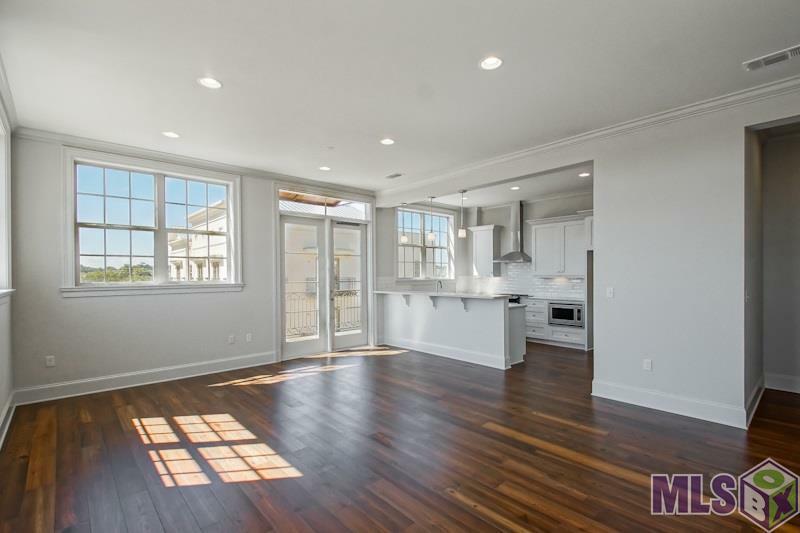 This unit has two bedrooms with a study, the only unit in the development made like this! 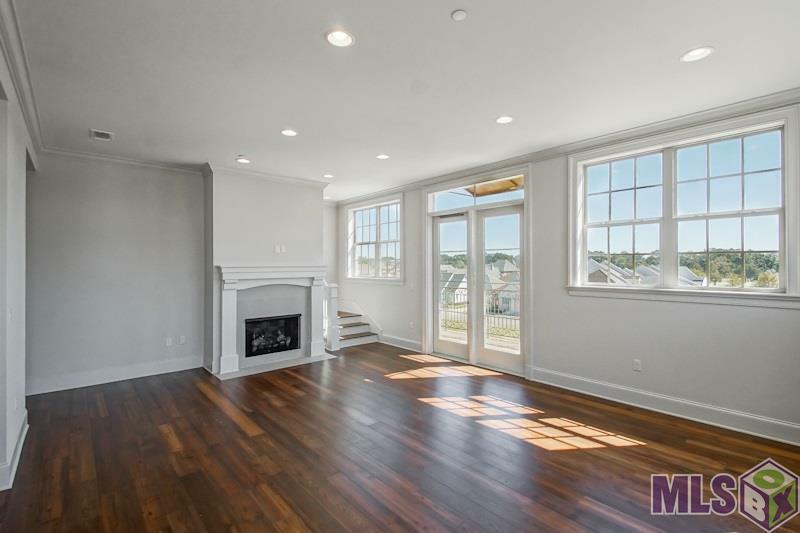 10 ceilings and crown molding throughout, a gas log fireplace and pine floors in the kitchen, living room/dining room, master bedroom, and study. 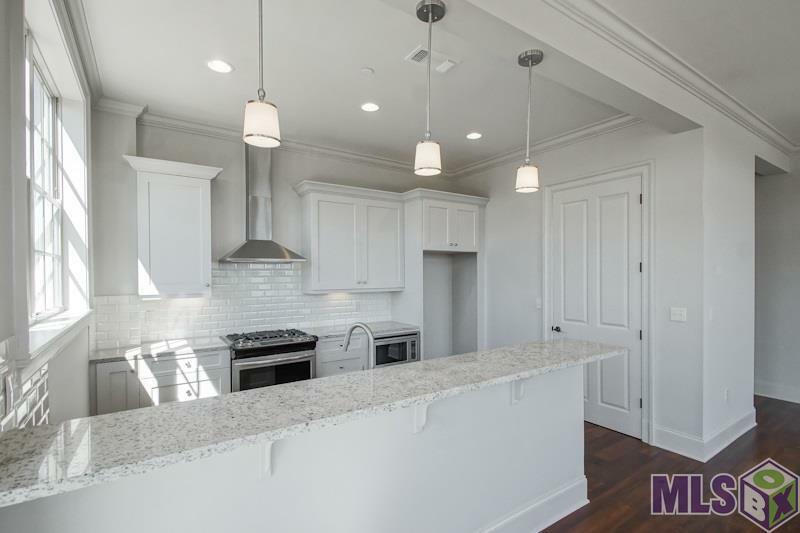 Kitchen includes granite countertops, under cabinet lighting, stainless steel appliances with a gas range and refrigerator to remain. Both baths include granite countertops, wood framed mirrors, and tile floors. Master bath has a separate shower and double vanities. Washer and dryer to remain. Two covered assigned parking spots. Residents only courtyard located just below the unit with a grill available to use. COA dues include use of the neighborhood pool, parks, ponds, events, and much more! This is definitely a one of a kind unit with shops and restaurants just steps away!